File this one under “the Ryan Hanigan effect”. 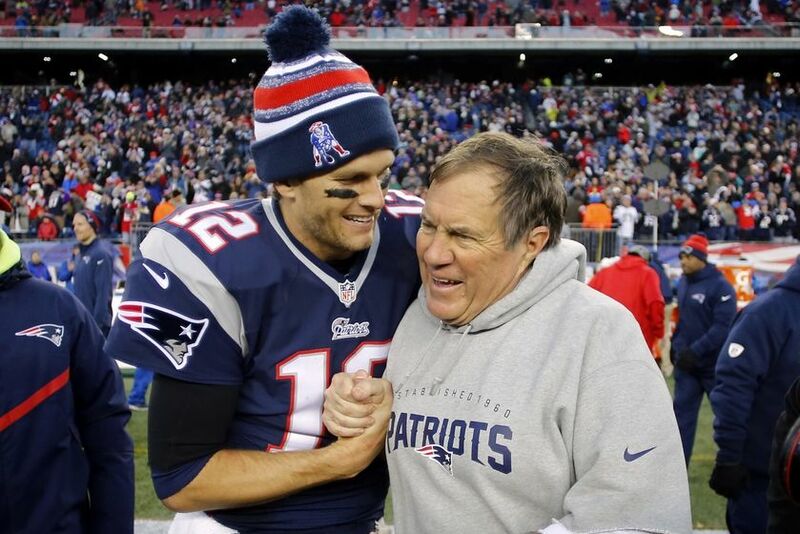 2015, like 2014, is a year the Red Sox are trying to forget about. It was another last place finish, which doesn’t fly in Boston. And this year, there has been plenty of talk about the catching situation. Christian Vaquez? Blake Swihart? Who will be starting? And why is this Hanigan guy still in the picture? Of the three catchers to start games for the Red Sox last year (Sandy Leon, Hanigan and Swihart), Hanigan was the only one who helped the Red Sox to a winning record. The team was 29-25 with the 35-year-old Andover. Mass. native behind the plate. Compare that to when Swihart caught: the team was 37-47 in those ones. It’s fair to say that all he did was win. Thanks DJ. Now back to Hanigan. Posting a .664 OPS and hitting just two home runs in his 54 games, Hanigan wasn’t exactly the sexiest player — no offense to him. But the veteran, who is entering his 10th career MLB season threw out a third of runners who tried to steal on him, showed admirable plate discipline (.337 OBP) and his affinity for left-handed pitching (.895 OPS versus lefties). As far as the whole platoon advantage aspect of it goes, it’s nice to have. But with catchers, hitting righty-lefty splits on the head isn’t usually a manager’s biggest concern. If it were, Leon wouldn’t have been playing against anyone. And if Farrell takes it into consideration, then he could have a nice Swihart-Leon platoon. On top of his present ability, Hanigan’s intangibles are the reason why he’s still with the club. He’s a veteran who works well with pitchers and calls a clean game. 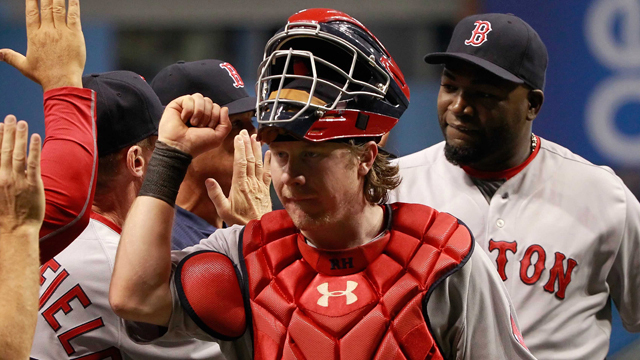 For nearly his entire career, Hanigan has been a big league backup catcher and a quality one for that matter. Saying he should be starting over Swihart would be a stretch just because Swihart is so young and a threat at the plate. But as long as Hanigan is on the team, he is going to play pretty often. Certainly the Red Sox catching situation is complex and Hanigan is in his final year of his contract. It won’t be as easy as dumping Hanigan and, “letting the kids play” as an older person would say.